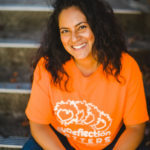 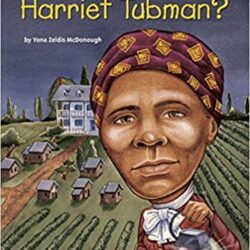 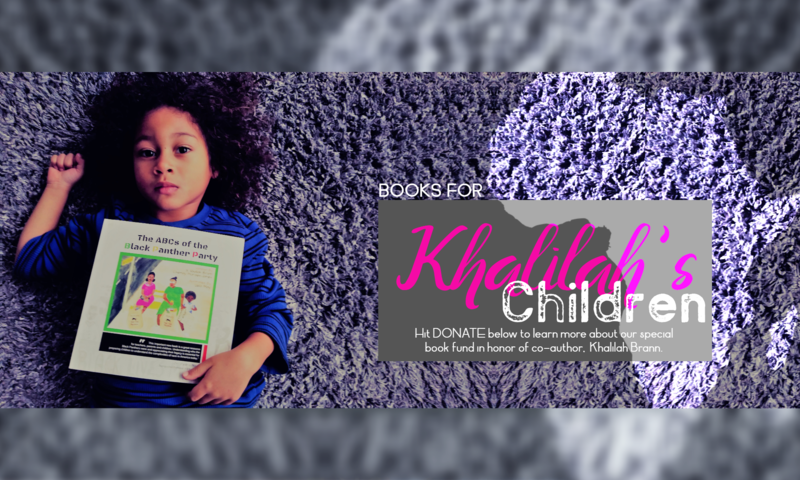 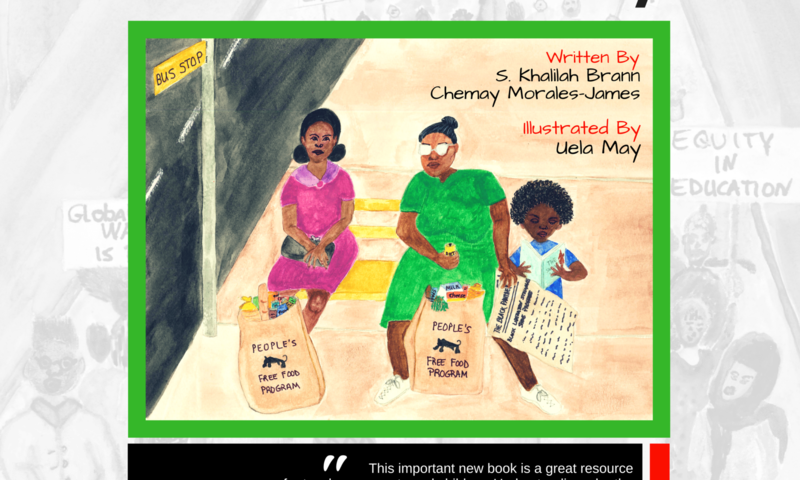 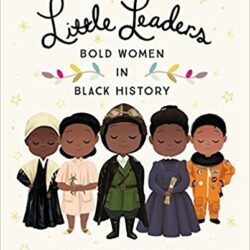 Chemay Morales-James, founder of My Reflection Matters, & Khalilah Brann, founder of Culturally Responsive Educators of the African Diaspora bring you one of the first children’s book that shares the story of the Panthers from an anti-oppressive perspective. 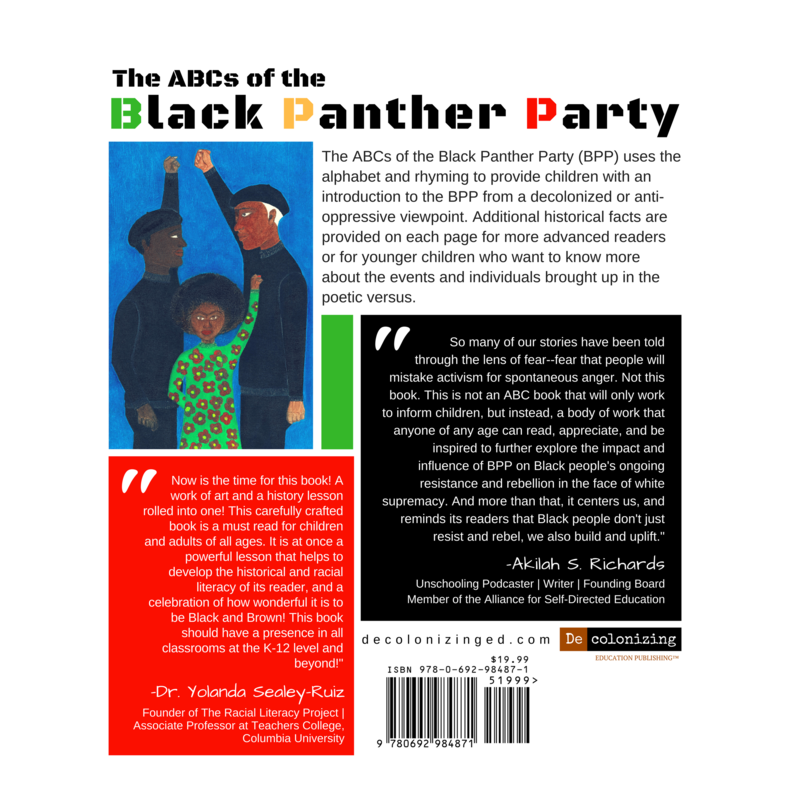 The ABCs of the Black Panther Party introduces and gives an overview of the Black Panther Party for children (suggested ages 7-12), acts as a catalyst for research, supports the expansion of their oral and written language and helps to develop the social political consciousness of our children. 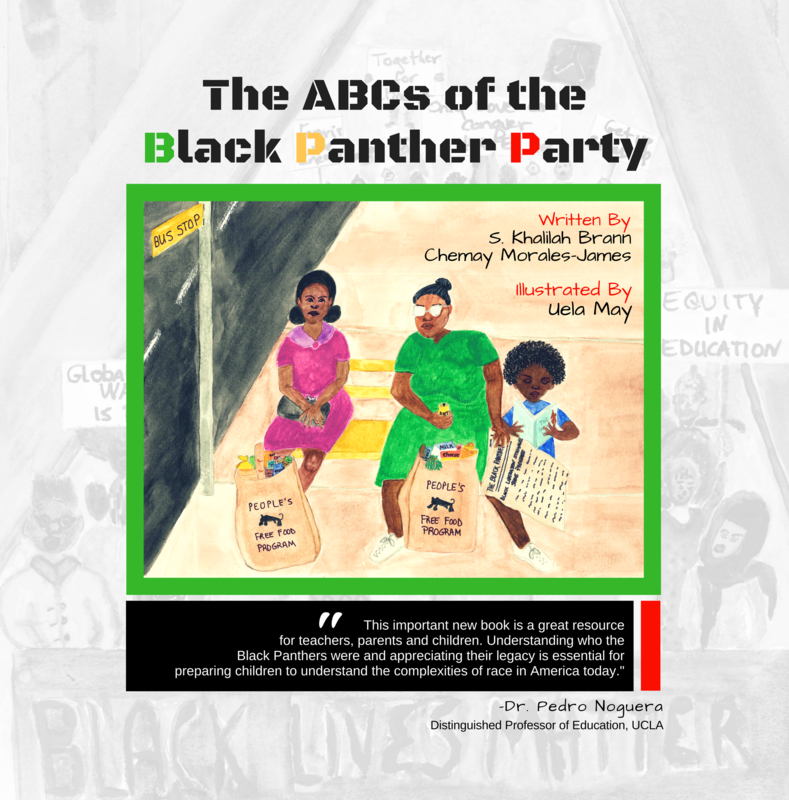 This book utilizes the American alphabet to lay a foundational understanding of the aims of the Black Panther Party for Self Defense, discussing the impact of various members and the lasting effect of the Black Power Movement of the 1960s. 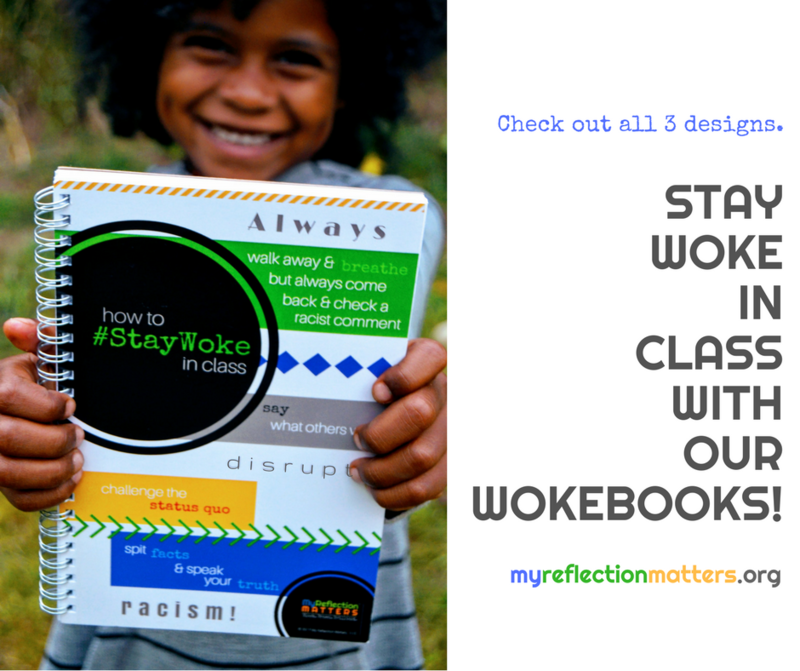 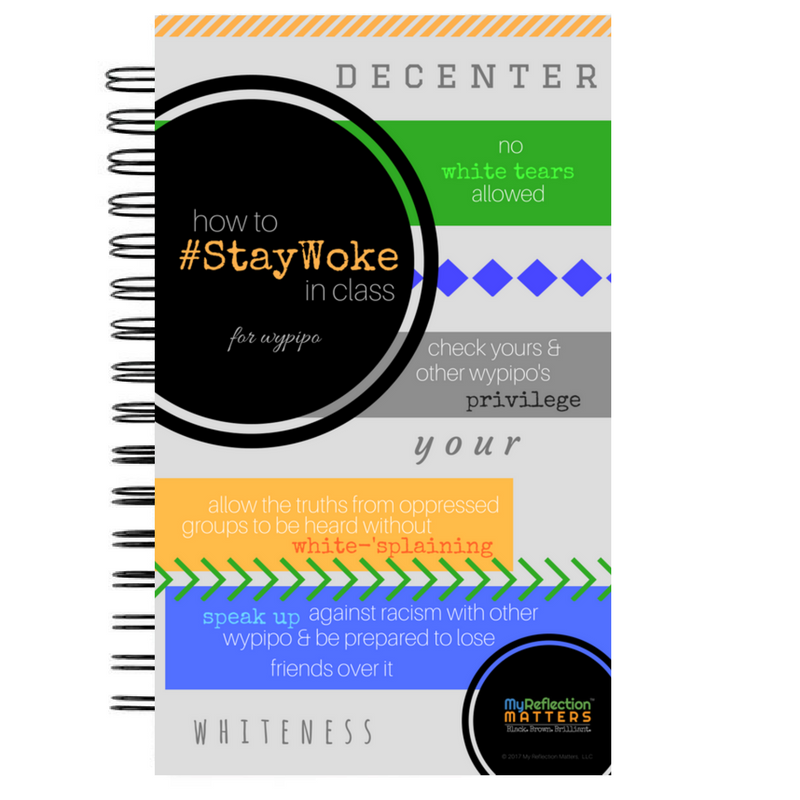 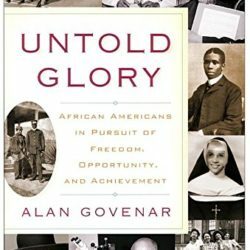 It is our hope to empower the next generation of leaders to help build strong communities of color focused on Positive Racial Identity Development through Education (PRIDE). 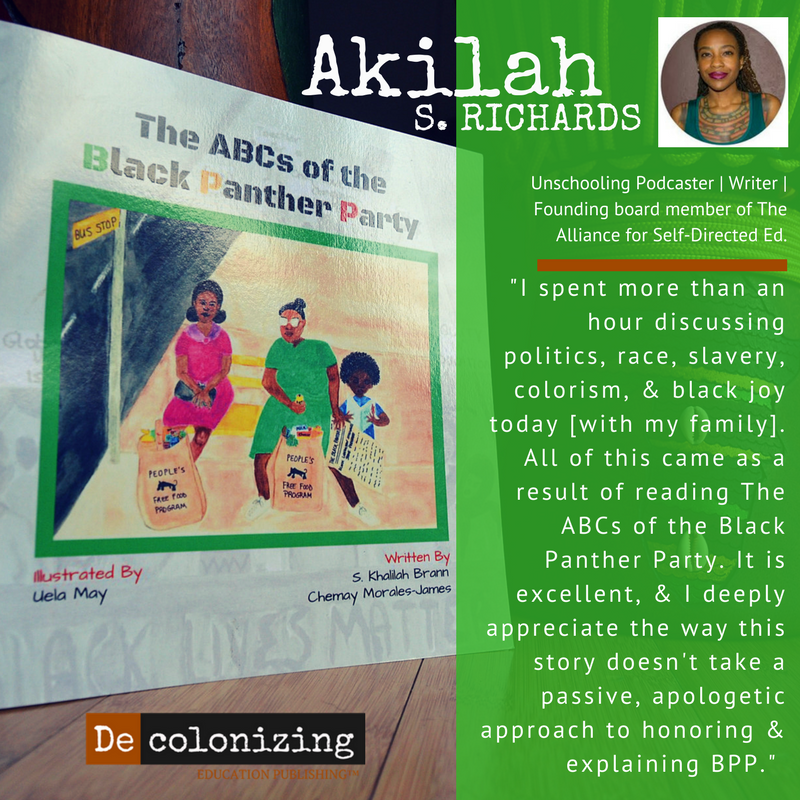 Fueled by their undying love of the people, the Black Panther Party at their height had chapters in 68 American cities and an international chapter in Algeria, with the largest number of members in Oakland-San Francisco Bay Area, New York, Chicago, Los Angeles, Seattle and Philadelphia. 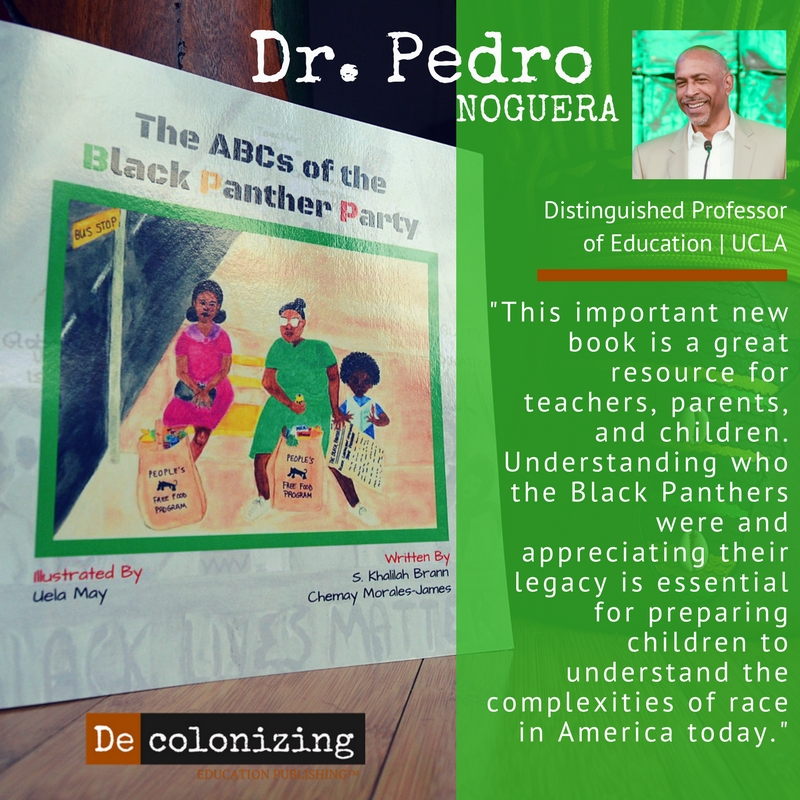 Today we see a revival in the work of the Black Panther Party with The Black Lives Matter Movement. 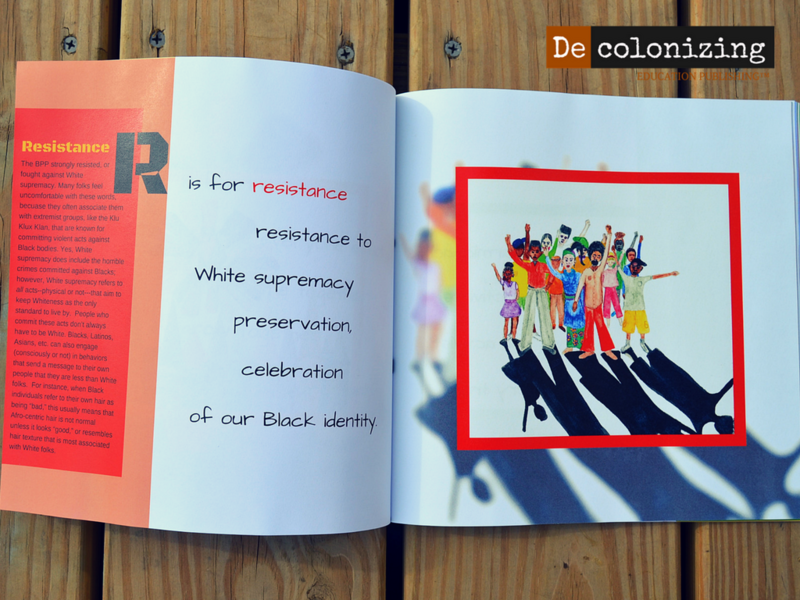 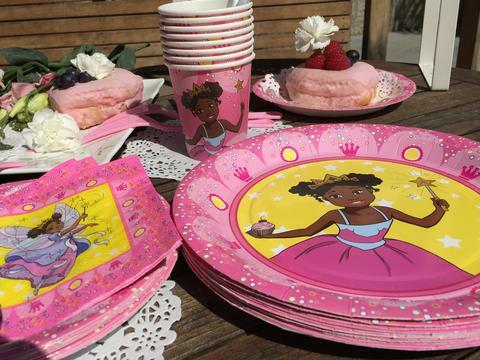 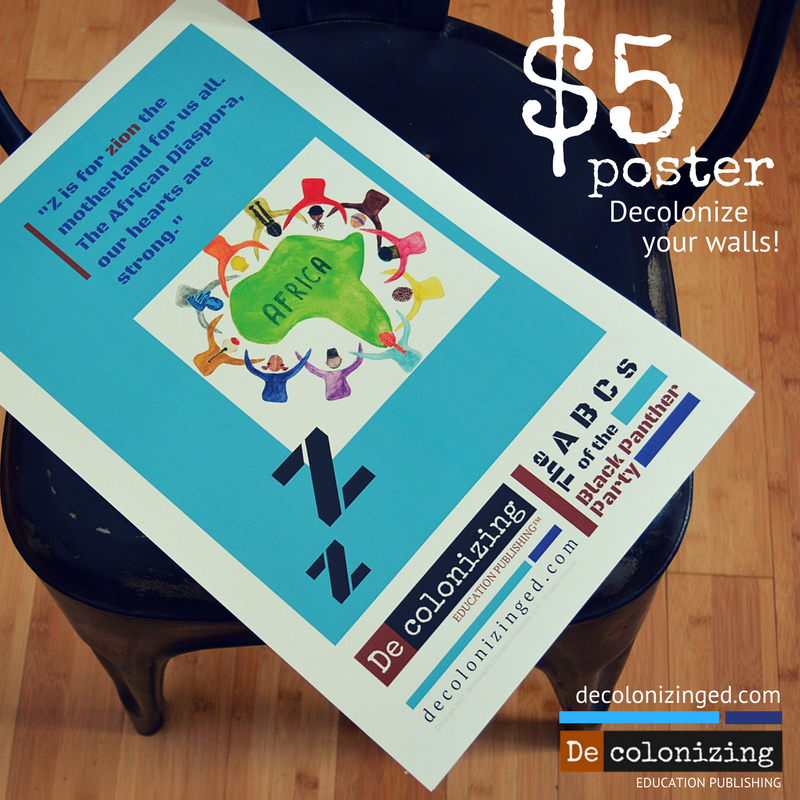 We are reclaiming our sheroes and heroes and providing our young with a blueprint for their own liberation movement.